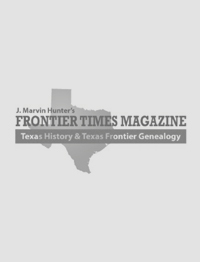 75 complete issues of J. Marvin Hunter's Frontier Times Magazine in searchable, accessible USB flash drive. Beginning with Vol. 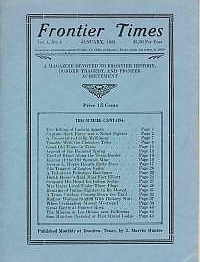 1 No.1 (October, 1923) to Vol. 7 N0. 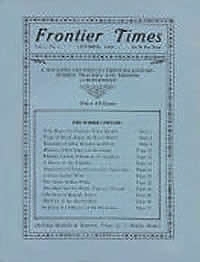 3 (December, 1929) 75 complete issues. 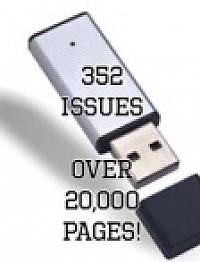 No need for a disk drive, just download to any device. NOTE: Order fulfillment may be delayed for up to four hours - Thank you for you patience!